Some go to the sea to sail, others to fish, but when you hit the waves you mean business of a different kind. For you, it’s all about speed and a beautiful machine that eats up the miles in minutes. Now that’s what all that water’s for! 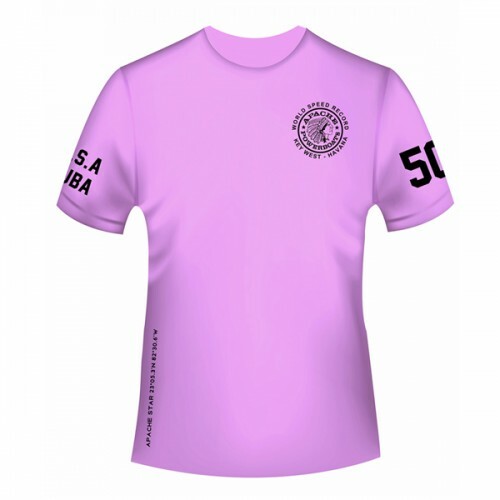 As for your Apache Powerboats tee, it’s as ready for action as you are. Wear that logo right where it belongs, directly above your heart. 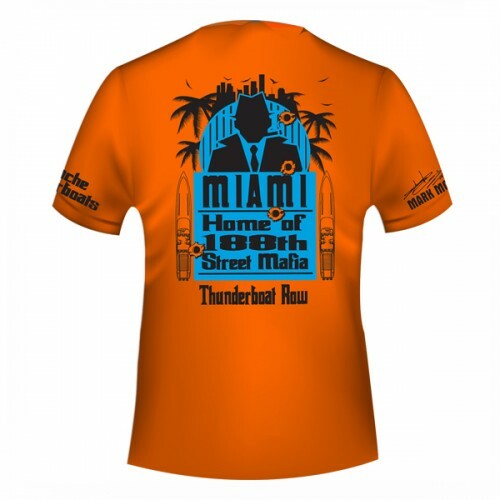 And just in case anyone’s wondering if they read that right as you speed by, it’s emblazoned boldly on the back. 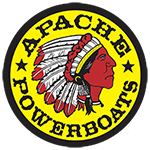 Be bold, be daring, and let everyone know you’re there for your Apache Powerboat and freedom.